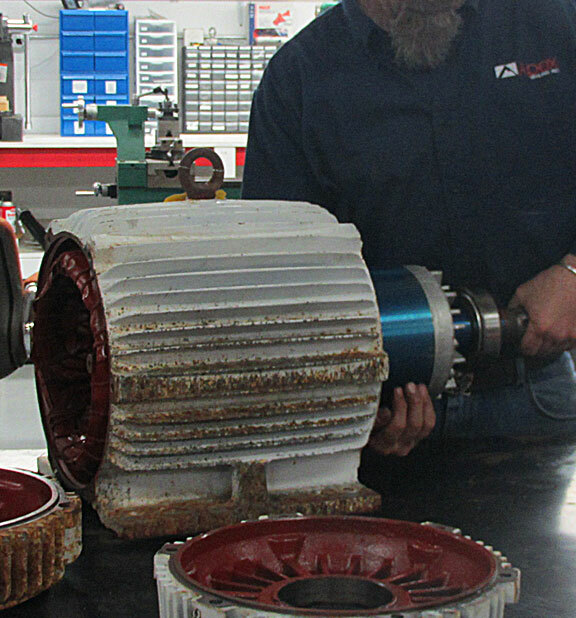 Our specialists can repair motors of nearly all makes and sizes and provide on-site tech help when needed. We will assess the problem and provide a fair and accurate estimate that will help you determine the viability of motor repairs, and the root causes of failure. Reassembly of motors is to “like new” operating condition. 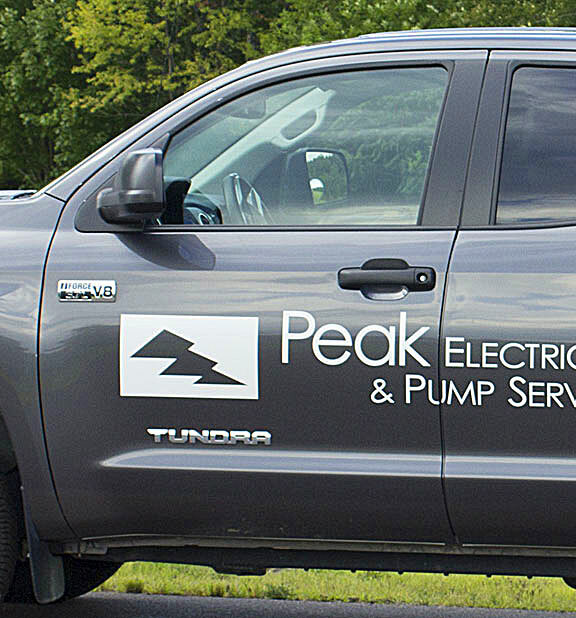 Unlike other motor repair services, who only fix electric motors, Peak Motor and Pump specializes in comprehensive on or off-site pumping system repairs. Our broad experience with industrial and commercial applications, including mechanical seals, will benefit every customer. Moving heavy systems and parts is an integral part of providing the quick service that gets you back up and running. That’s why we have the best equipment and vehicles needed to execute fast repairs.